The Federal Government's Child Dental Benefits Schedule (CDBS) provides up to $1,000 of benefits over a two calendar year period to eligible children aged 2-17. Care For Smiles bulk-bills Medicare directly, therefore, there are no additional out-of-pocket or 'gap' expenses for parents (conditions may apply). The CDBS has a means test, which requires receipt of Family Tax Benefit Part A (FTB-A) or a relevant Australian Government payment. Patients with private health insurance covering dental services cannot claim a benefit from both the private health insurer and the Child Dental Benefits Schedule for the same dental service. However, private health insurance can be used for any services not provided under the program. 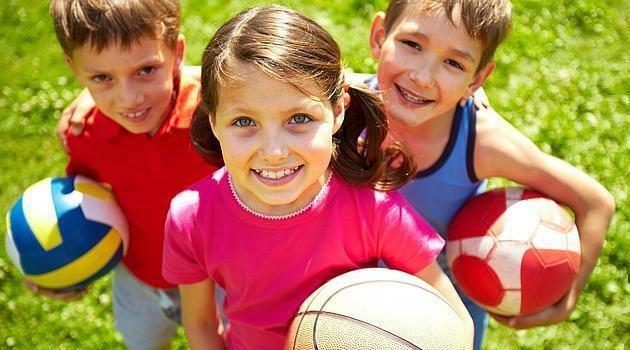 More Information about the Child Dental Benefits Schedule. Last modified 01 November 2018. Copyright (C) 2012-2018 Care For Smiles / Phillipos Dental Services. All Rights Reserved.